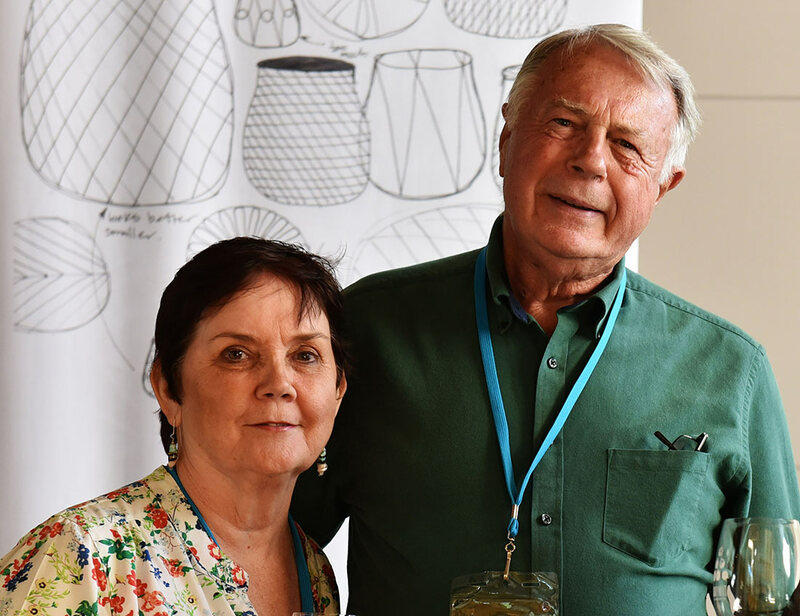 Sue and Tony Walker, co-founders of BOFA in 2010, are stepping back after nine eventful years so now you’ll be seeing and hearing from new members of the BOFA team. Thanks Sue and Tony for your talent and passion. You’ve been the rock on which BOFA was built. Welcome Peter Krausz, film buff, international film judge, artistic director of German Cinema Melbourne and former Chair of the Australian Film Critics Association. 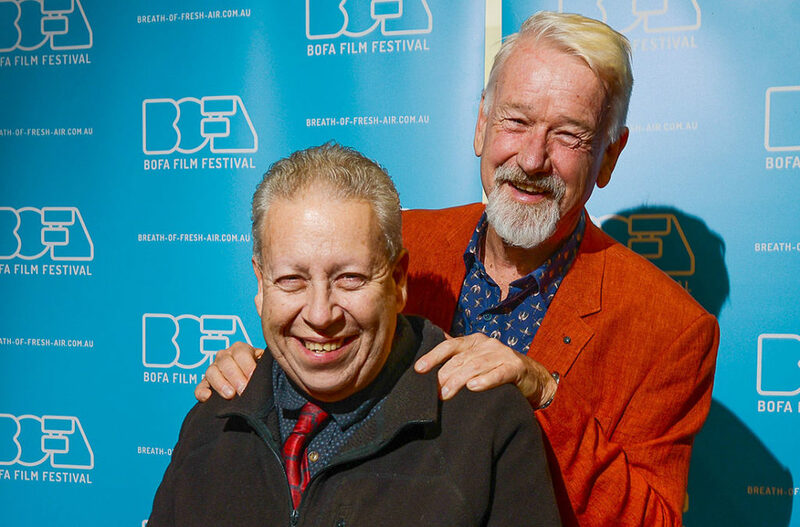 We are delighted that Peter brings his amazing knowledge and love of film to BOFA. He has attended BOFA many times and will be helping us in a number of roles. Stay tuned as well for news of not one but three new Board members joining BOFA in the very near future.